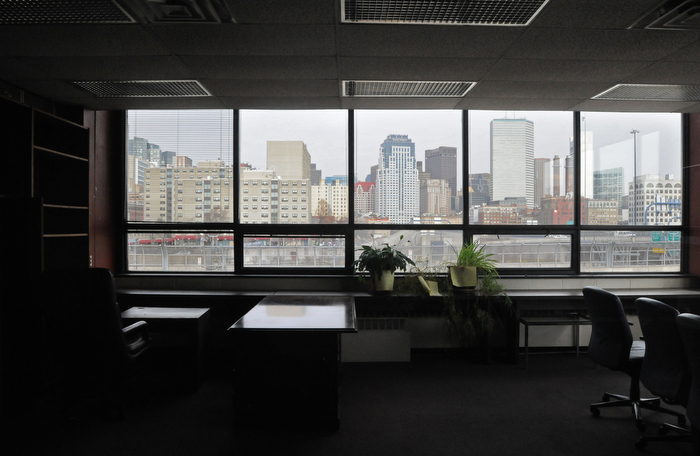 (01/31/12 Boston, MA)-The corner office, where Boston Herald’s editor in Chief worked. 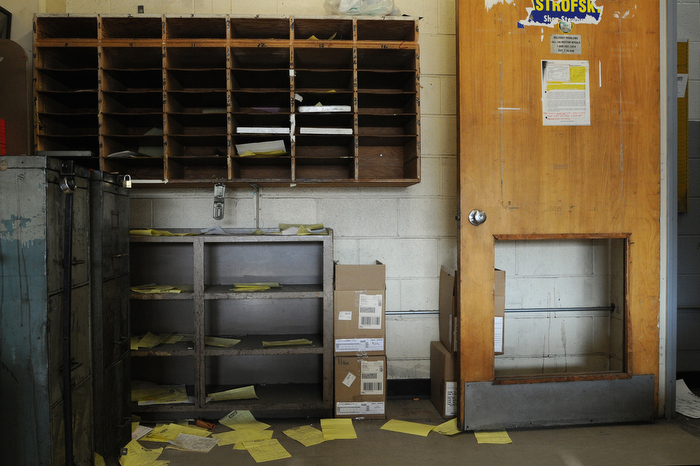 The Paper moved out of One Herald Square to take up new residence in the Seaport district. 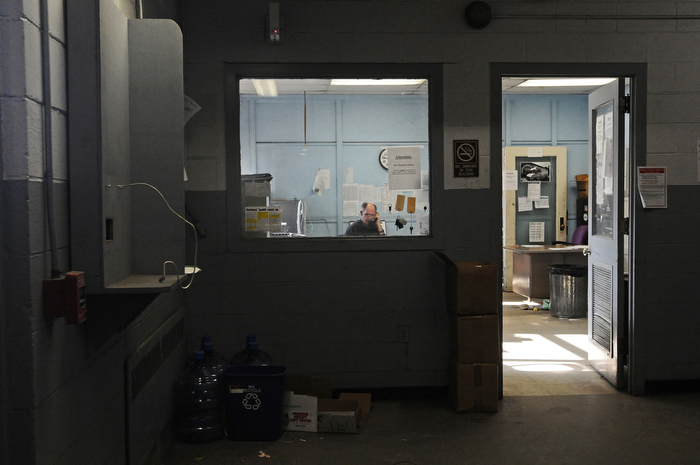 Two floors of state of the art accommodations in the Fargo building. The company left behind some long term employees whose jobs are no longer needed in the new building. 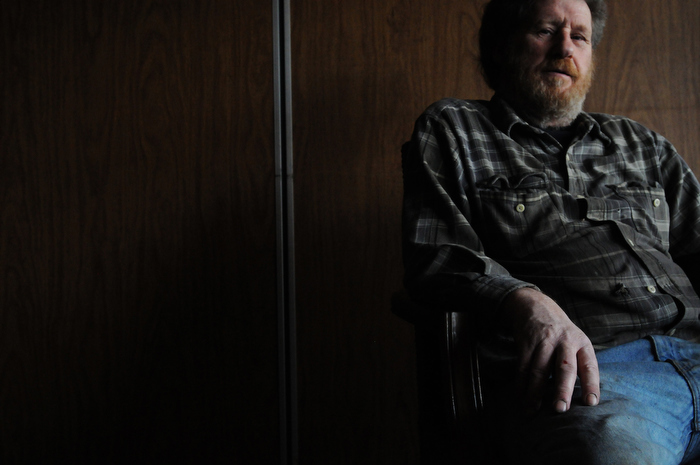 (01/31/12 Boston, MA) Louis Peterson worked as a janitor at One Herald Square for 47 years. After this week he will collect unemployment then wait for his 65th birthday when he can retire and start receiving his pension. 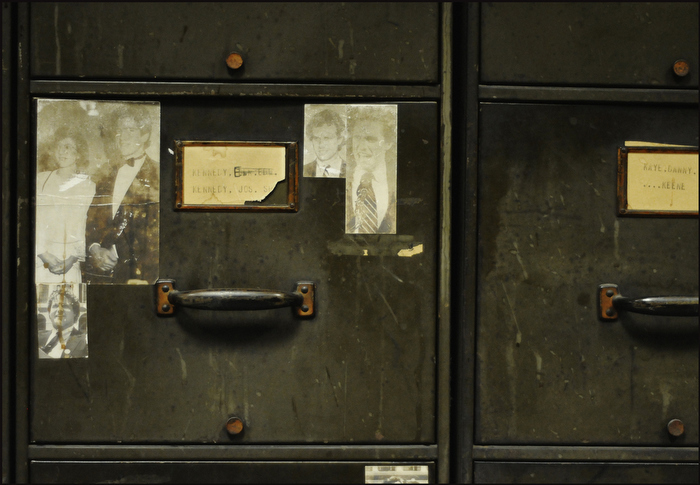 (01/31/12 Boston, MA) Old File cabinets in the library which contained and archived years of black and white photo prints. The photos did not make it to Fargo street, instead sold to be digitally archived in order to keep up with the ever changing industry. 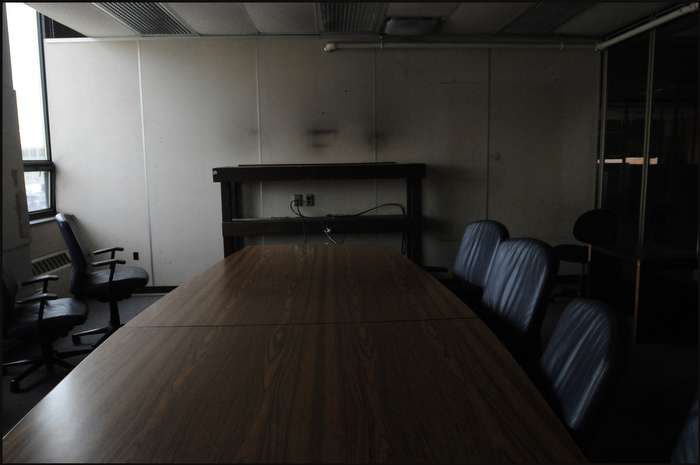 (01/31/12 Boston, MA) An empty conference room were editorial assistants would catch up on live news reports and editors would meet multiple times a day to lay out the daily paper. 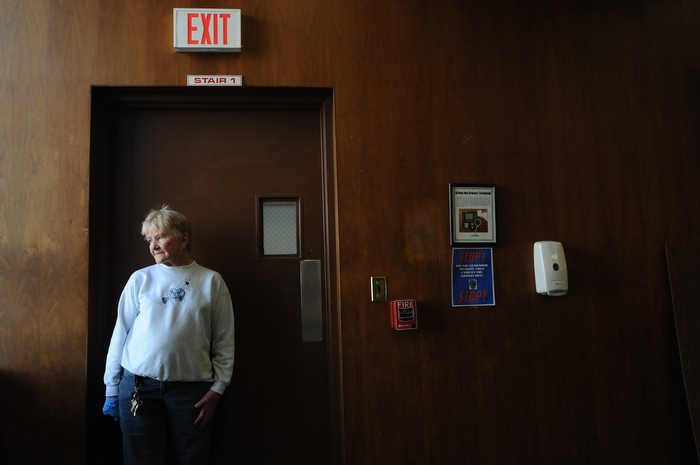 (01/31/12 Boston, MA) Marie Babbin, 27 years of service as a janitor at One Herald Square. Remembers leaving the building with a box of belongings when Murdoch told everyone to leave the building on December 2 1983. 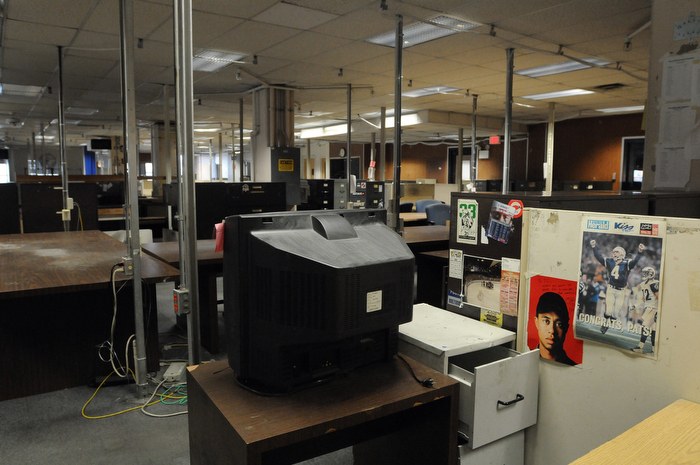 (01/31/12 Boston, MA)- An abandoned working space. 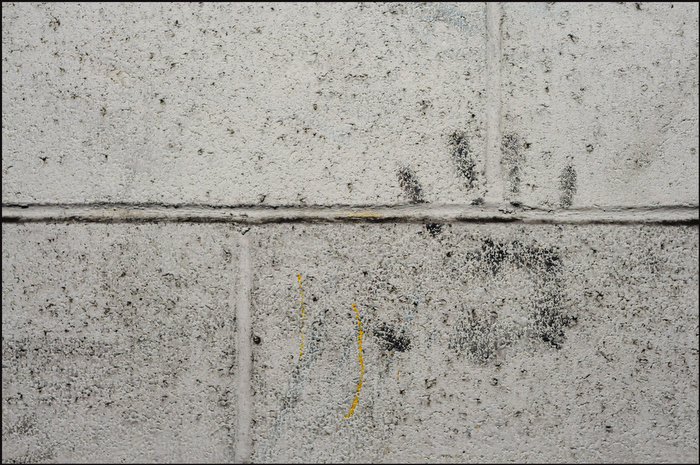 (01/31/12 Boston, MA) Few remain to pick up the pieces as the rest of the company moves on to a new corporate building in the Seaport district. 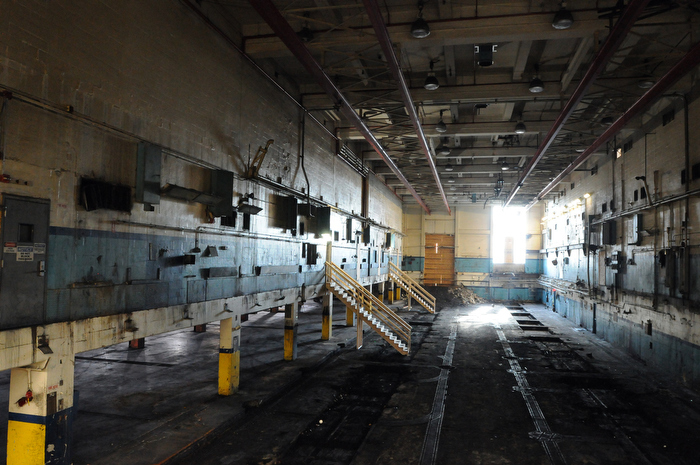 (01/31/12 Boston, MA) Where the presses once ran. 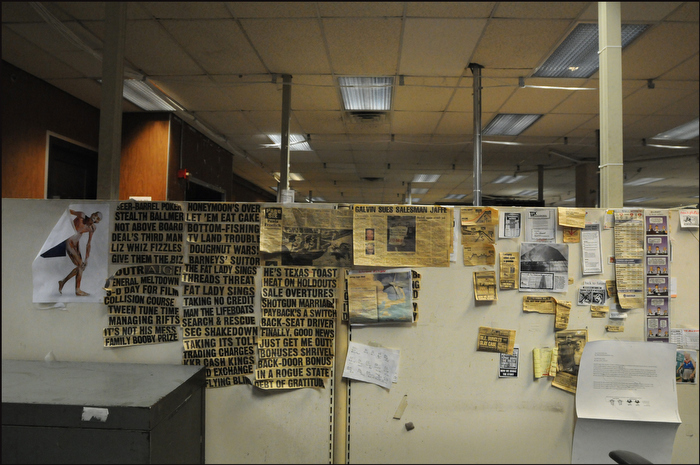 Over time people were laid off, presses were sold and printing was outsourced. 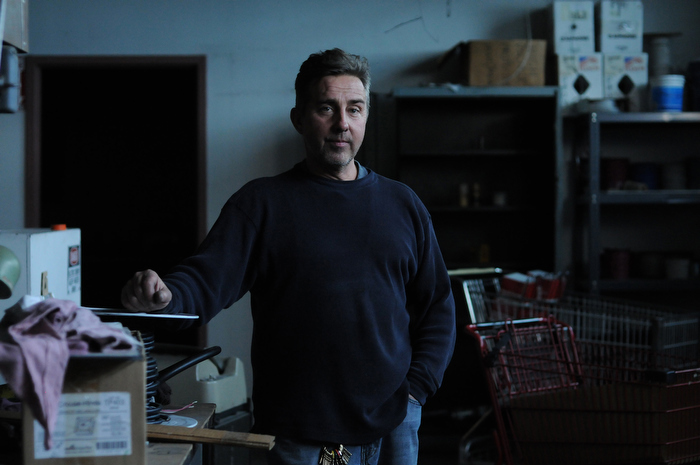 (01/31/12 Boston, MA) Bobby Harding, Electrical Superintendent for 17 years will be the last one left working in the building before his job ends next week. He will have to go bak to the Union to seek new employment elsewhere.